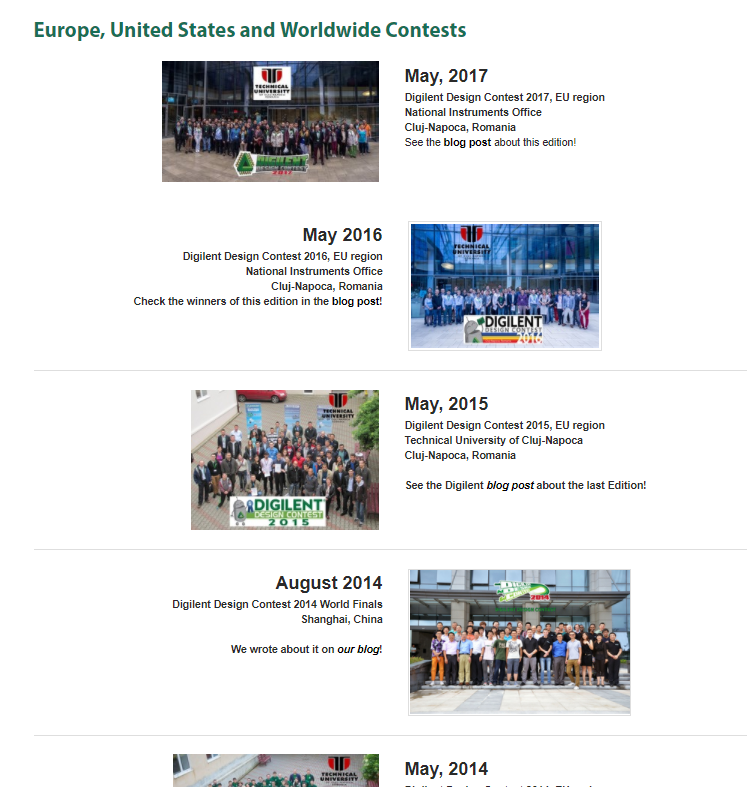 Contestants will be doing chipKIT microntroller/robotics projects and digital design systems based on the Xilinx ARM System on a Zynq. 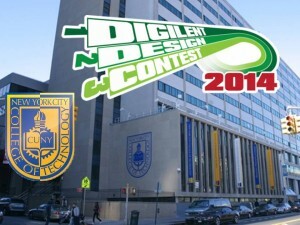 All project entries can be found at the design contest site. 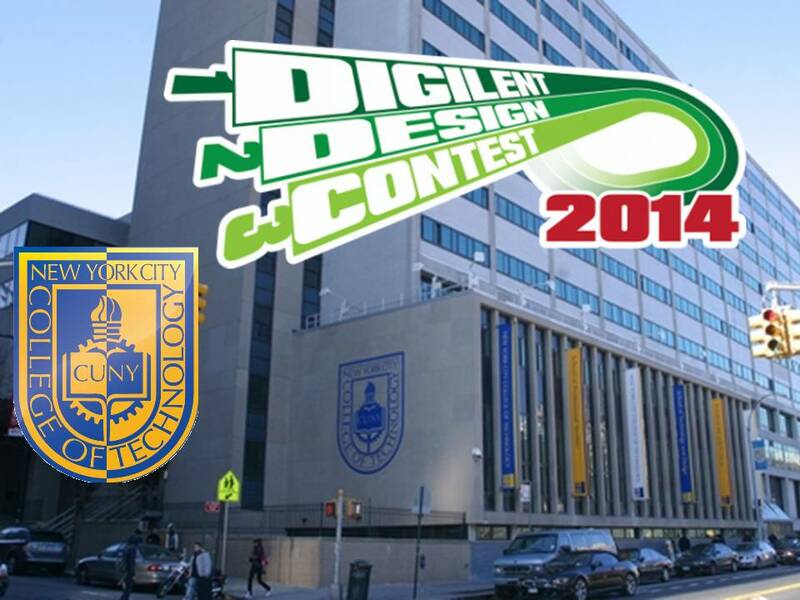 The Digilent Design Contest is an international student hardware design competition open to students throughout the world who are passionate about electronics, digital design, and electrical engineering in general. 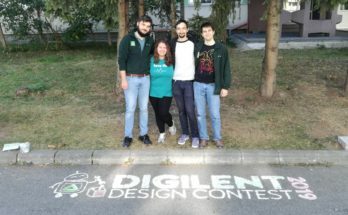 We will be sponsoring the winning team to go to the Digilent Design Contest worldwide finals in Shanghai, China in August. 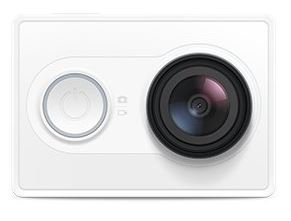 All prize winners will receive more than $1,000 total.